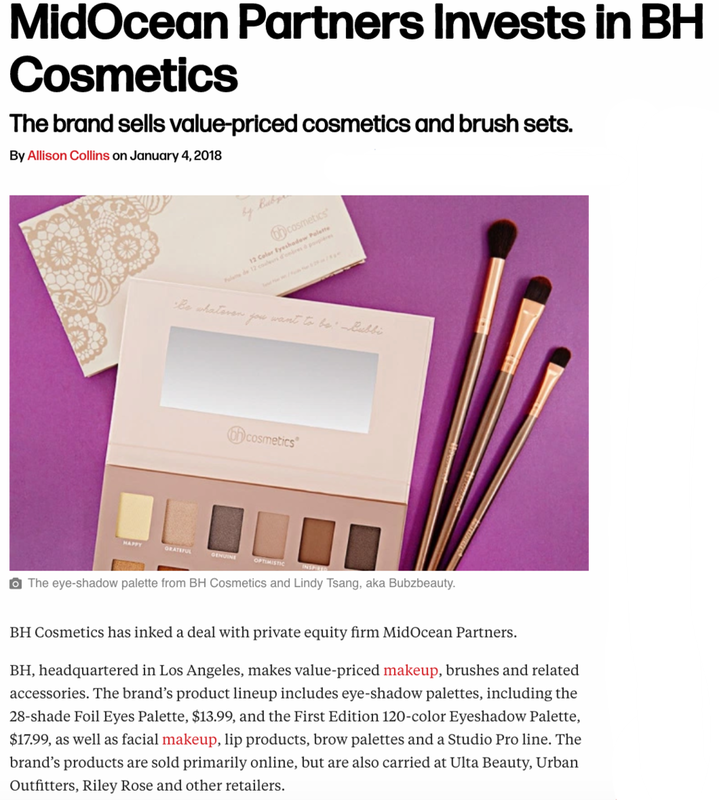 "That strategy seems to have boosted the brand’s earned media value, according to data from Tribe Dynamics. BH’s EMV was up 66 percent year-over-year for the third quarter of 2017. BH has also grown its community with a 278 percent increase in ambassadors, and grew its posts by 448 percent, according to Tribe."